Many of the residents of High Meadows are world travelers and also wine connoisseurs. The two often seem to go hand in hand. After all, what could be more enjoyable than enjoying a white wine in Napa Valley, a fine red in southern France, a sparkling wine in Tuscany, or a Riesling in Berlin? 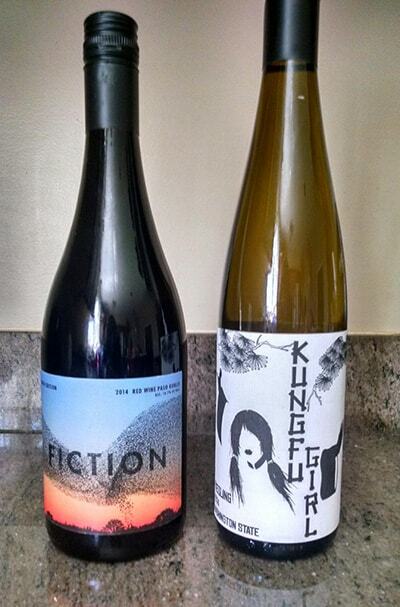 Often you don’t just enjoy the wine while in wine country, but you also buy a few bottles to bring home as well. Nevertheless, eventually that wine gets consumed and you’re left with what’s available in local grocery stores. Luckily, we have a great resource for wine right at the foot of our community’s entrance. 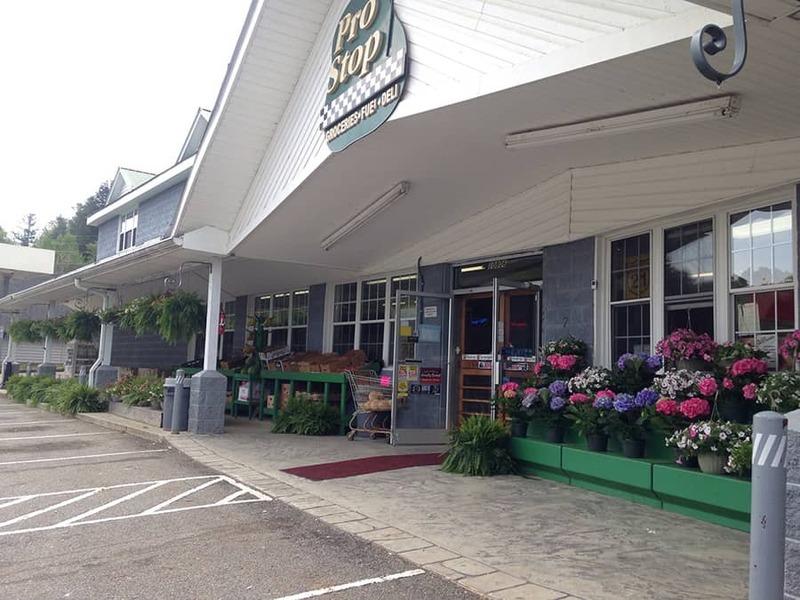 The Pro Stop is an establishment with both a golf shop and a grocery store. And while the grocery side might look like a typical convenience store from the outside, when you enter you’ll find a wine cellar like no other. Nestled in the back of the store is a wonderful display of wines. Beautiful wooden racks line the walls, holding a wide variety of wines from around the world. Stephanie says one of the popular wines recently has been Lady Lola. But don’t get too attached to a specific wine. They are constantly rotating the inventory and bringing in new wines. And soon, the variety will be even greater. “We’re getting ready to expand the wine cellar, adding new racks that will hold about 120 more wines,” Stephanie said. This expansion will almost double the amount of wines available for purchase, and create a great opportunity for browsing and shopping.